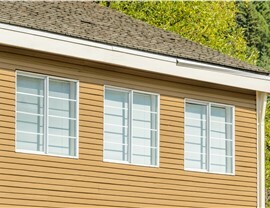 Slider windows offer the low-maintenance upkeep that you need with the durable, efficient, stylish design that you envision. 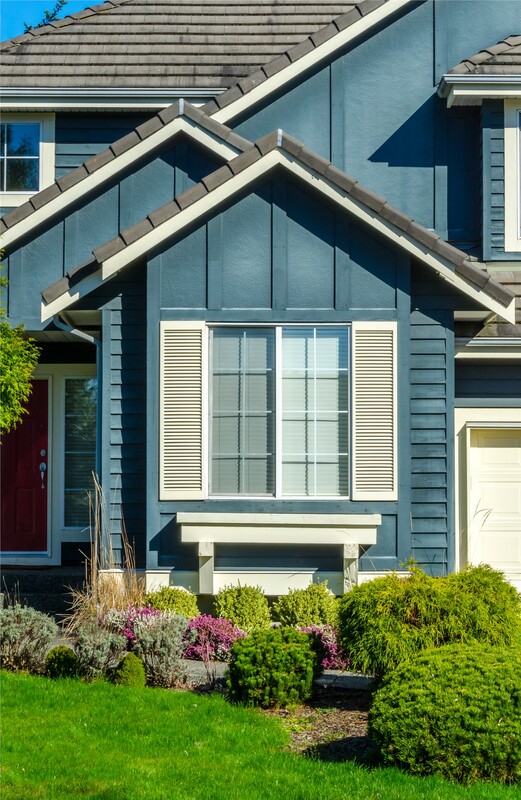 Windows should be easy to operate and look great with your property’s architecture, and slider windows are the perfect solution for a low-maintenance, high-value investment. At XL Contracting, we install high-quality Pella windows that provide guaranteed performance, efficiency, and durability throughout Southern Wisconsin and Northern Illinois, and our slider windows are a cost-effective feature for enhancing the look and feel of your local home or business. When choosing windows for your residential or commercial property, affordability, efficiency, and a stylish appearance are all important. 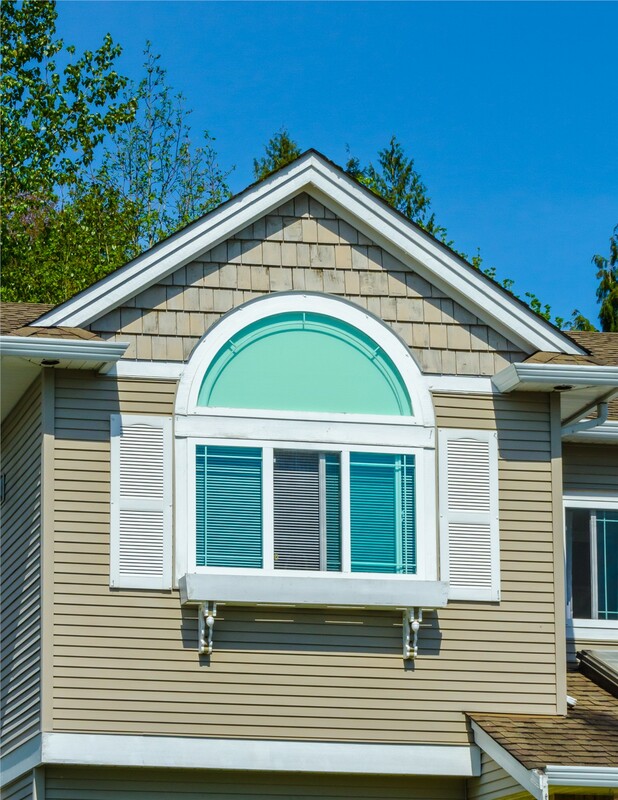 You get that and more with replacement slider windows from XL Contracting, and we can help you choose the color, finish, and features needed to bring your vision for a window replacement to life. Easy to Operate: Slider windows open horizontally along a track, and with fewer moving parts they are quiet, smooth, and effortless to open and close. 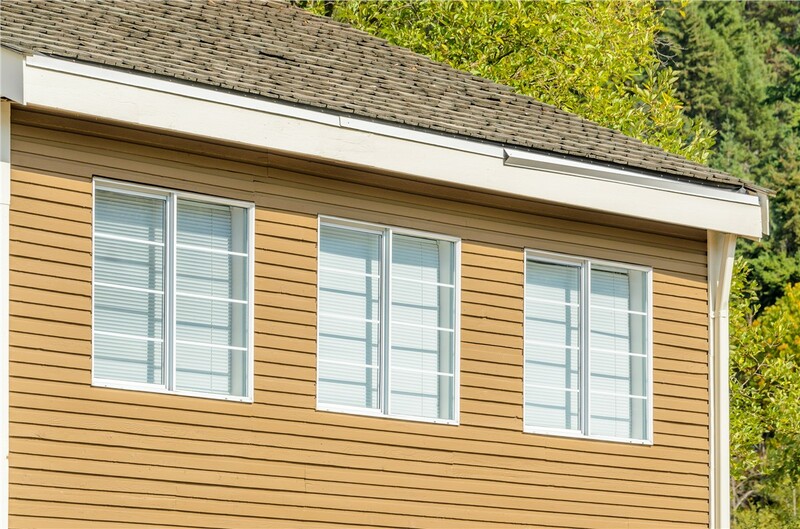 Low Maintenance: All of the replacement slider windows we install are crafted from innovative materials that require minimal upkeep and cleaning. Highly Durable: Heavy-duty vinyl slider windows feature welded corners and weather-resistant construction to ensure they can withstand even the most severe weather. 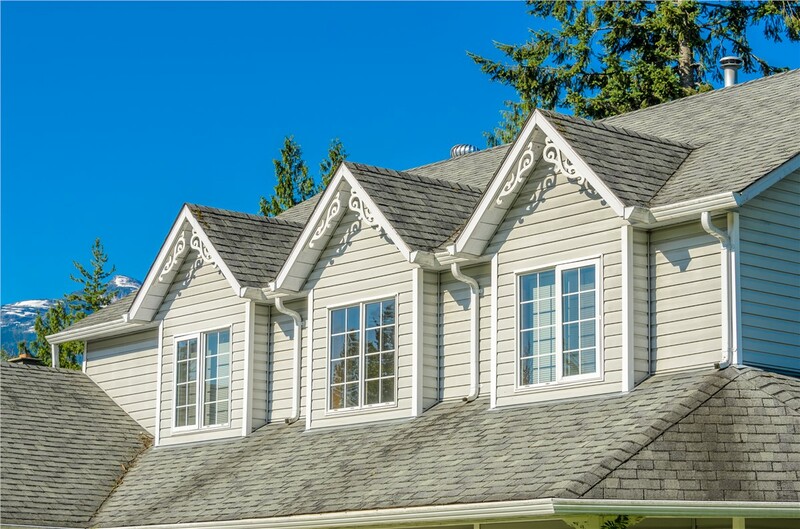 Energy Efficient: We offer windows with double- and triple-pane glass, Argon gas filled chambers, and low-E coatings, all of which provide superior thermal efficiency. 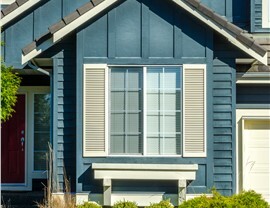 Discover More About Upgrading Your Property with Quality Slider Windows! 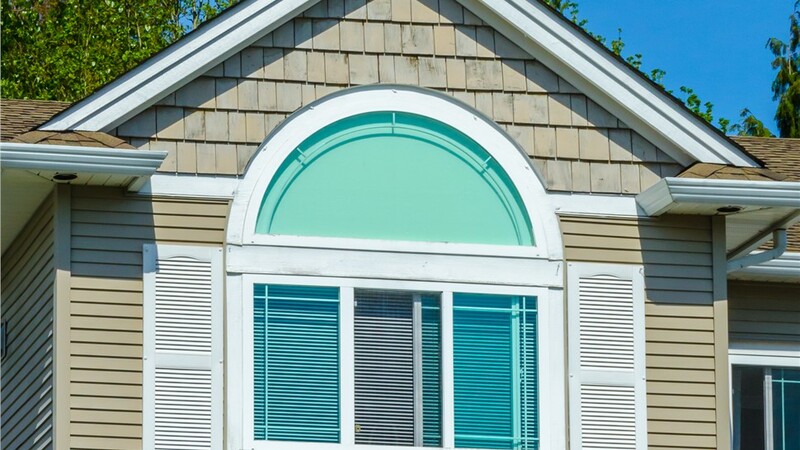 Slider windows are designed to give you the curb appeal and ease of use that you need to get the most out of your budget and, with XL Contracting, your expertly installed replacement windows will be guaranteed to provide decades of protection and value. Learn more about our products and sign up for a free, no-obligation quote today by giving us a call! 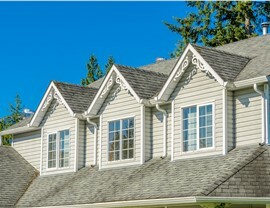 You can also easily connect with one of our window experts by filling out our online quote form.